The first thing to keep in mind regarding detoxification and health is that we must include foods that help us to naturally detoxify our body, while still taking in nutrients. Any food that has lots of chlorophyll in it will help tremendously in detoxing as well as providing essential nutrients our cells need. Ensuring to include plenty of spinach, green salads, arugula, cilantro, parsley, kale, cucumbers and other green veggies into your meals is a great way to begin. Looking more specifically at cilantro, we find that when combined with chlorella, it can remove a very large amount of heavy metals within a short time frame. In fact, studies done at the Optimal Wellness Test Research Center showed that within 42 days of using cilantro and chlorella, 74% of aluminum, 91% of Mercury and 87% of lead within the body was removed. It was noted that using cilantro and chlorella in conjunction was important because cilantro mobilizes many more toxins than it can remove from the body, whereas with chlorella also in the bloodstream, it can act to remove the excess toxins found in the bloodstream. 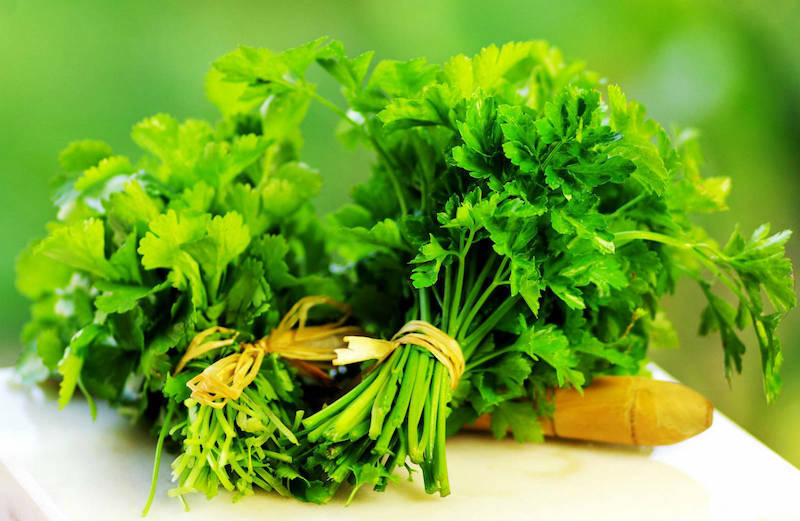 Cilantro is a wonderful medicinal herb. Nascent iodine is iodine that is in atomic form rather than molecular form. This form of iodine is easily absorbed by the body and is what is produced by the thyroid gland. Having enough iodine in the body is necessary for normal T3 and T4 hormone production as well as in assisting the detoxification process. Solar frequencies directly interact with our DNA. 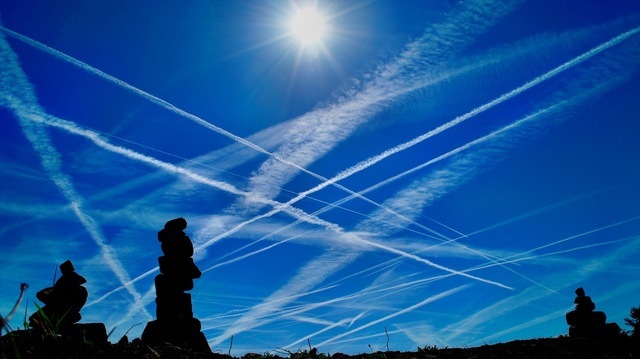 There are a couple reasons discussed as to why chemtrails occur in our skies. The first is that some believe that shadow government want to keep people sick and unwell, so the pharmaceutical and western medical establishments continue to financially profit off of sick and unwell people. The second is that the shadow government wants to block out the Sun’s rays as much as possible. The first is that they know sunlight is actually healthy for a person and the second is so that our DNA does not continue to receive upgrades from the light that comes forth from the Sun. Remember that Russian scientists have scientifically shown how light positively affects DNA. What are your thoughts on all of this? Which supplements do you take to boost overall health? Do you take any specifically for protection from harmful chemicals being sprayed in the air and on genetically modified foods? 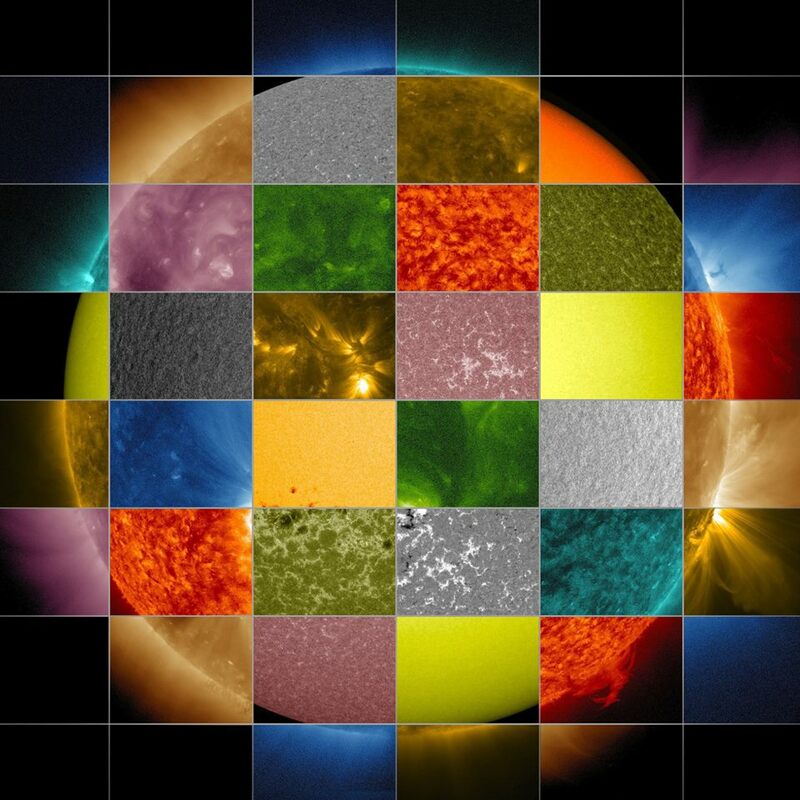 What are your thoughts about the Sun affecting our DNA? Why are chemtrails happening?